Since none of us live our lives the same way, why should we memorialize every-one's death the same way? We encourage families to express themselves in a manner that reflects the life that has been well lived. These expressions can and should be as unique as the individual being remembered. 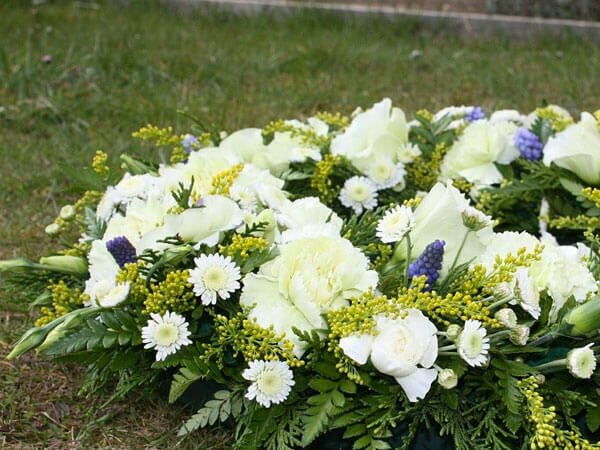 McCully-Polyniak Funeral Home specializes in the personalization of your loved one's funeral ceremony. Families often tell us, "We want to remember him the way he was." In this comment is the beginning of a personalized funeral or cremation ceremony. By remembering the qualities that made our loved one who they were, and the unique ways they could make us laugh, we commemorate their life. You may choose to include a family eulogy, music, a portrait, or even let us show you how to easily produce a Life Tribute DVD..showing hobbies, friends and family, civic involvement and items that were special to the deceased. You will find this type of ceremony quite healing during this difficult time. Within the funeral industry, many unique options exists today for personalizing a memorial service. The McCully-Polyniak Funeral Home Family will assist you with Creating a personal and meaningful ceremony. Our directors will present options for further memorialization that best describe your loved one. Nothing is "too much of a bother". Allow McCully-Polyniak Funeral Home to help with the arrangements and let your imagination guide you.